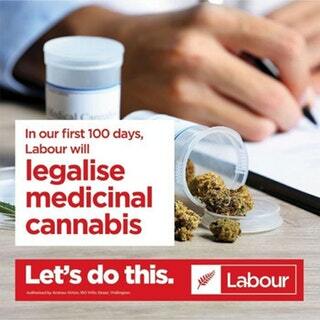 Parliament unanimously passed the Government’s Medicinal Cannabis Amendment Bill, and the Health Select Committee has wasted no time in opening submissions from the public. NORML will be writing a submission on the Bill, and this is your opportunity to also support safe legal access to medicinal cannabis! Read the Parliamentary guide to making a submission. NORML has produced a guide to making your submission effective. The closing date for submissions is Wednesday, 21 March 2018.